 1/2" White Showcase Round Ring Binder | Southwest Business Products in your cart. Showcase Binders consists of 12 gauge vinyl with heavy duty ''Round'' rings. Copy safe clear overlay pockets on front and spine. Clear pockets inside front and back cover.